Congenica and GenomOncology are collaborating to support the commercialization of each other’s products in the U.S. and U.K.
Congenica’s Sapientia™ technology has been developed to enable clinicians to analyze and interpret whole genome data rapidly. It allows hospital consultants to make an accurate diagnosis of inherited and acquired genetic disorders by identifying gene mutations and highlight those that are associated with such disorders, according to Congenica. The technology has been validated by Genomics England and adopted by NHS Genetics Centers. GenomOncology’s Precision Medicine Portfolio™ is a suite of products and services designed to address the full range of requirements for precision medicine in molecular pathology and medical genetics, particularly in the field of oncology. The portfolio supports test validation and production, clinical decision support, and analytics for both monitoring and discovery. 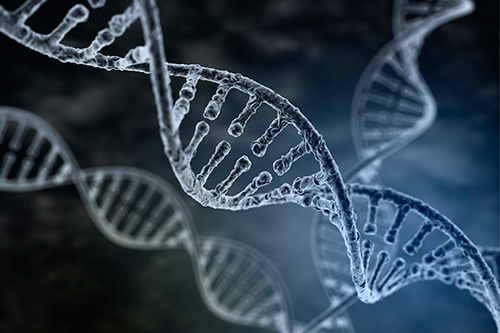 Congenica’s collaboration with GenomOncology will provide testing centers in both the U.K. and U.S. with a broader product suite covering both oncology and rare genetic diseases, as well as providing more data [to improve the accuracy and speed of diagnosis].